Seeds of mistrust in the profiles, postings, news, and information shared across social channels were planted a couple years ago. But in 2018, we’ve seen those seeds blossom. Following its Russian ad debacle in late 2017, Facebook’s Cambridge Analytica scandal broke in March 2018, revealing that private profile information was exploited for political gain. As for Twitter, negativity, trolling, and news of fake accounts and follower counts have been growing in scope since the 2016 election, enraging many users and prompting the platform to take a hard look at how to improve civil discourse in 2018. And to top it all off? We’re living in a world of general distrust, as the 2018 Edelman Trust Barometer revealed. In addition, a special Edelman report issued in June showed that global trust in social media is at just 41%. The good news is that brands can and should rebuild that trust in 2019 and beyond. In fact, the special Edelman report shows that consumers—who are also your B2B buyers—are counting on brands to fix the issues. Ultimately, this will require you to align your overall digital marketing strategy around creating trust and value. More specifically for social, this means more authenticity, transparency, and active discourse with your buying audience to showcase your credibility, earn their trust, and encourage engagement. We’ll get to the influencer piece in a bit. But first, all of this means being prepared for more platform changes and algorithm tweaks. Facebook announced major platform and ad changes following its mishaps, with iterations expected well into 2019 and beyond. Twitter has committed itself to purging fake accounts, fostering better conversations, and serving up better content to users. When Snapchat launched its “My Story” feature back in 2014, it was an apparent wake-up call to the world’s larger, more established social networks. Instagram Stories launched in 2016, followed by Facebook beginning its rollout Facebook Stories in 2017. Now, it’s LinkedIn’s turn. *LinkedIn recently launched “Student Voices” for university students in the United States. But the platform confirmed plans to build Stories out for more users. Will that include brand pages? Time will tell. The point? The off-the-cuff, in-the-moment video and photo stories are resonating with, exciting, and engaging social media users. Why? 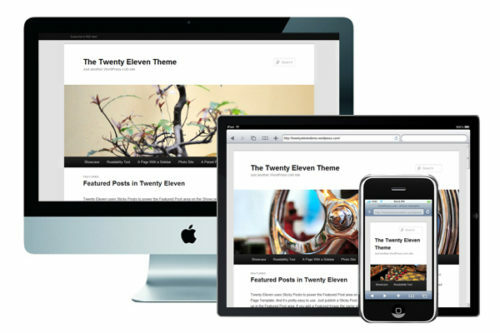 They can be visually intriguing—and they’re short and sweet, which is good for our short attention spans. And this means the Stories format may be the future of in-app reach and engagement across channels—which no B2B marketer can afford to ignore, especially as their target buyers get younger. Our own Nick Nelson dedicated some time to discussing marketing opportunities for Facebook Stories specifically, but his assessment has broad resonance and timeliness here. While LinkedIn’s developing feature may be the most intriguing for B2B marketers like yourself, in the new year you should take stock of your current platform mix and associated strategies to determine if Stories holds potential for your audience and goals. In addition, you should keep a watchful eye on the evolution of these features, so you can make informed decisions more quickly. 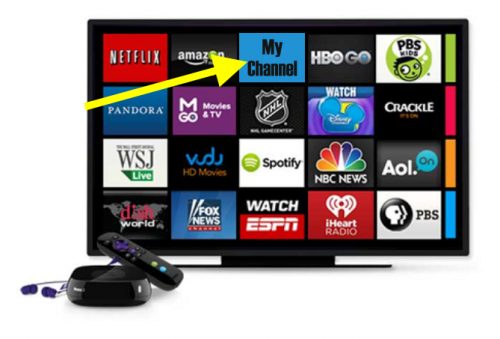 Video content, both pre-produced and live content, started gaining real traction a couple years back. But today, video is officially dominating social media news feeds. Why? No. 1: Video is engaging, and humans are visual creatures by nature. No. 2: Social media platforms have recognized video as an engagement medium that not only delights users, but also keeps them on the platform. And they’ve made tweaks to serve up more of it. 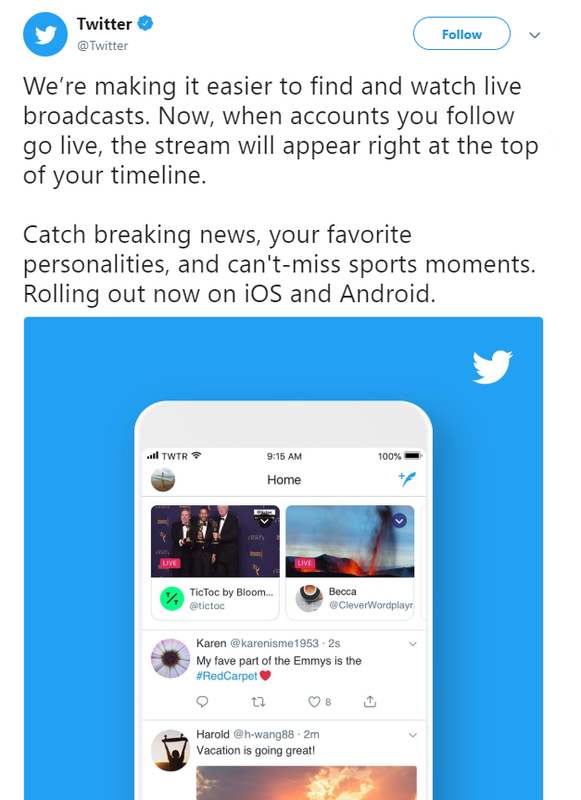 For example, Twitter recently announced that it would be taking steps to make video and broadcasts easier to find and watch live on mobile devices. 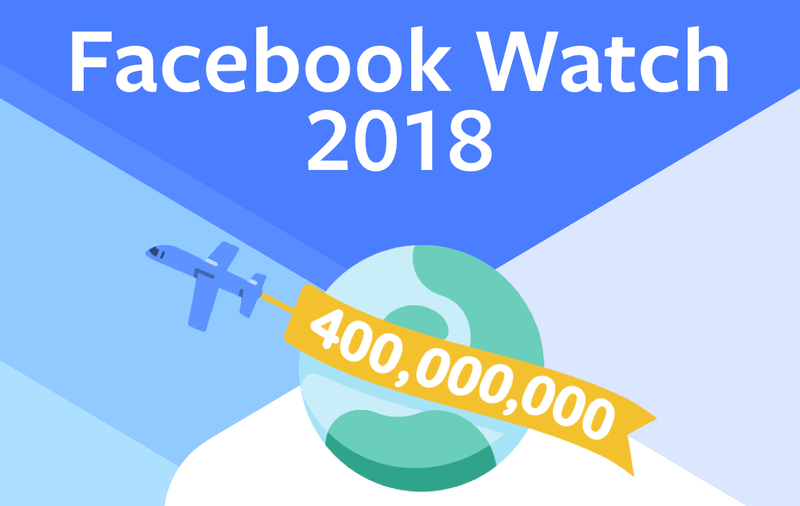 In addition, Facebook launched Facebook Watch, featuring videos from all pages and “Facebook originals.” From my perspective, this shows that the platforms are committed to driving better experiences with (great) content. Also, consider the Twitch phenomenon. While Twitch may not consider itself a social media platform, it’s building a community where people can watch, talk, and interact. So, when it comes to creating compelling video experiences on social media, marketers should be asking themselves how they can elevate intrigue and foster engagement with their video content. Like any marketing effort, start with data and draw insights. Earlier this year, Amanda Todorovich, Senior Director of Content and Creative Services at the Cleveland Clinic, shared her content marketing insights with us—with this tidbit directly applicable to social video, in my opinion. What does your audience want and need? And how can you use video to fulfil what they’re asking for so you can build relationships and create a great experience? Commit to answering these questions in the new year. After years of incremental algorithm tweaks (and emerging scandals prompting even more), in early 2018 we marketers had to accept that brand organic reach on social media had essentially disappeared. TopRank Marketing saw opportunity here—opportunity for B2B brands to dip their toes into the influencer marketing waters and partner with industry leaders and experts to create amazing content. However, as the year has gone on, a “crisis of influence” has emerged in a couple different forms. First, platforms—most notably Twitter and Instagram—have had to contend with fake “bot” profiles and inflated follower counts (as the result of fake profiles). Quite obviously, this has meant that reach and resonance within target audiences aren’t reaching their full potential. Second, there’s been a lack of transparency on which posts and pitches are sponsored. And third, bad behavior on the part of recognized influencers has had a ricochet effect on brands. The latter two have had particularly dire impacts on B2C brands, but that doesn’t mean B2B brands shouldn’t be concerned. The bottom line? It’s becoming clearer to brands, buyers, and consumers alike that influence isn’t defined by follower count and estimated reach, something we’ve been evangelizing for years. While “big players” certainly play an important role in your influencer mix, variety is absolutely the spice of life now and into the future—and niche and micro-influencers are growing in numbers and importance. In 2019, B2B marketers need to double-down on vetting and recruiting influencers who are authentically interested in their products or services, and who are genuinely active in the communities of interest. When this is done right, it’s a win for all parties. In addition, a commitment to ongoing nurturing is a must to drive success. On LinkedIn and Facebook, Groups have been around for a while. But when the community-centric spaces started to lose steam, both eventually took steps to pull them into separate apps. However, those moves fell flat of expectations. In 2017, Facebook announced it would pull the app and integrate the feature closer to the user experience, according to TechCrunch. Then Facebook rolled out “Facebook Groups for Pages,” allowing brands to rally engagement and conversation around interests and topics. And just a few months ago, LinkedIn relaunched Groups in the main app, after “quietly” shutting the app down earlier in the year. And according to both platforms, more updates and features for Groups are to come in the new year. But why are these social media giants focusing on Groups? The widely publicized scandals, and user’s growing privacy concerns and calls for more real connections, are all likely culprits. Why should Groups be on your radar in 2019? Because groups are captive audiences, made up of people who are actively looking to engage, seeking authenticity, and wanting to be part of a community. If you’re thinking of adding Groups to your B2B social media marketing mix in 2019, it will require a different approach. While these spaces present marketing opportunities, they’re not places for product-centric messaging. When it comes to a B2B marketer’s preferred platform, LinkedIn, the new features within Groups stress exclusivity, privacy, security, and less distractions for meaningful conversations. But it’s an opportunity for B2B marketers to establish thought leadership since they’ll be showcasing their knowledge—which can lead prospects back to company pages and marketing materials. For years, social media platforms have been making algorithm and layout tweaks aimed at improving user experience, as well as revenue numbers. As a result, organic reach has effectively disappeared and the use of paid tactics has been rising. But in light of the aforementioned scandals, user privacy concerns, and new data privacy laws, as well as the increasing need to tailor experiences to make meaningful connections, most major social media platforms are retooling their ad options to be more visual (eh hem, video) and personalized. And if they haven’t already, they will in 2019 and beyond. As another example, LinkedIn recently launched Dynamic Video Ads, which definitely need to be on the radar of B2B marketers. And let’s talk about Pinterest for a second. While not as widely used in B2B, it has Instagram and Facebook appeal and potential for the right brands. The platform began testing wide-format video ads earlier this year, and just last month they debuted carousel ad formats, which boast enhanced targeting options. 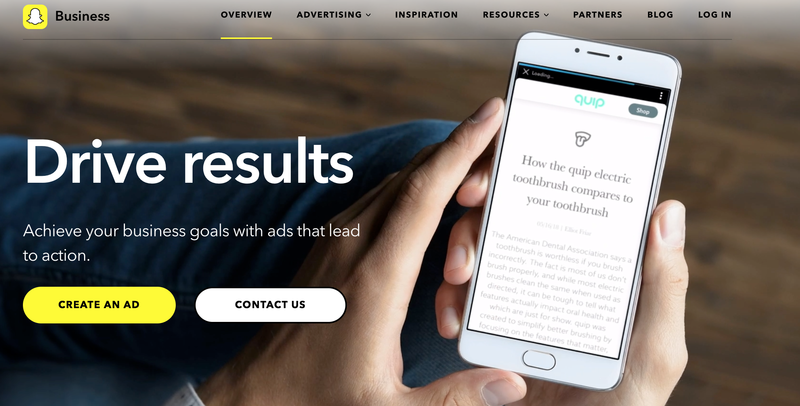 Finally, Snapchat, which is seeing an uptick in interest and use in the B2B space, launched Story Ads and just announced last week that it was rolling out retargeting, location-based options for its advertisers. 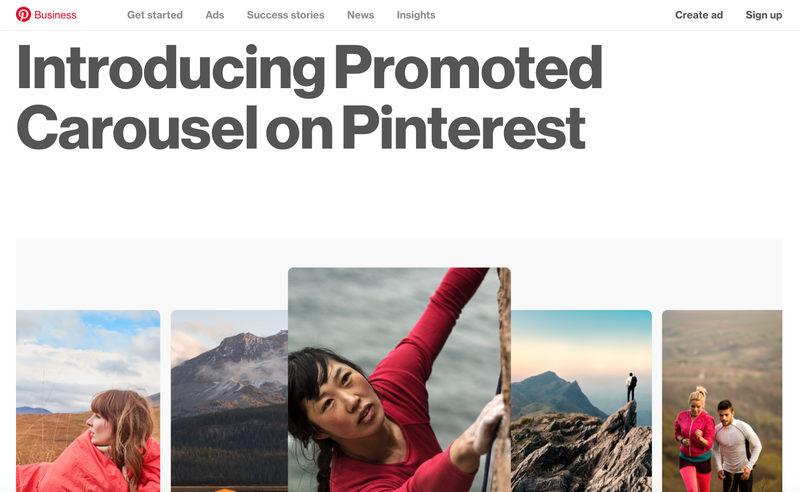 So, as we head into 2019, all social media platforms are doubling down on more visual, personalized ad options, and marketers should take advantage. As you prepare for 2019, remember what 2018 taught us—your prospects and customers are consumers, and consumers are skeptical and searching for truth, authenticity, meaningful engagement, and transparency. As social networks continue to make platform tweaks in the interest of user experience and building back trust, so to must B2B marketers if they want to build stronger, trusting relationships with their audiences. There will be challenges, but smart strategies and the willingness to adapt can help you overcome them and realize opportunities. Content is the foundation of social media marketing. What’s on tap for 2019 in the content marketing realm? Check out our picks top content marketing trends and predictions to watch in 2019. 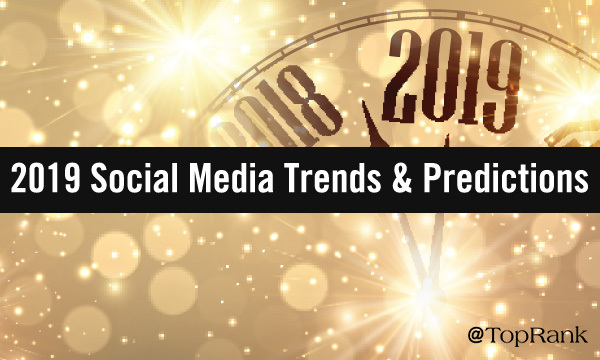 The post TopRank Marketing’s Top 6 B2B Social Media Marketing Predictions & Trends to Watch in 2019 appeared first on Online Marketing Blog – TopRank®.